As a parent, building a happy and successful family is the most important and satisfying part of life. 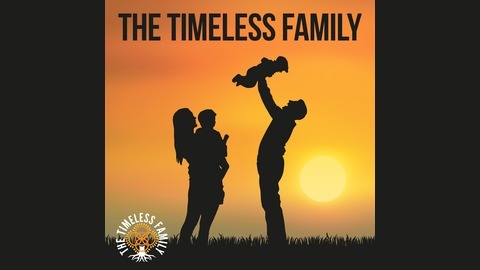 Although society around us is trying to diminish the importance of family, The Timeless Family Podcast is here to stop this negative trend. As parents themselves looking to continually improve their own families, Ryan Glick and Charles Reeder lead weekly discussions and guest interviews on important family-themed topics from subject matter and industry experts. The most difficult part of improving our families is taking the first step. There is no need to take this first step alone. Join other like-minded parents in The Timeless Family Movement, and begin to build your happy and successful family. Let's bring back the importance of the family. Let's do our part to raise the next generation of happy, hard working, and motivated children. 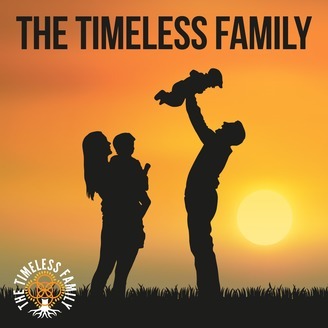 The Timeless Family is dedicated to helping parents build a happy and successful family that will stand the test of time. What are the biggest takeaways from our 31 guest interviews and 56 total episodes during 2017? We both dive in deep and share our top 3 takeaways and lessons learned from all of the family-related topics this year. And, we even include a few of the podcast snags we ran into with a few of our guests. Although we are guestless today, the format stays the same. Favorite quotes, advice for parents, and recommended books. Join us for this final episode of 2017...plus, we have an announcement.